I have a client with an existing wireless router. He needs to plug in a non-wireless device in a room that is not cabled. Does this unit require a hardwire cable to the existing wireless router, or will it pick up the signal from the existing wireless router and provide a plug in point at the remote end? BEST ANSWER: This device offers different modes of operation. All depending on the settings that you apply within. It's pretty easy to access and adjust for usage in many scenarios. 1. 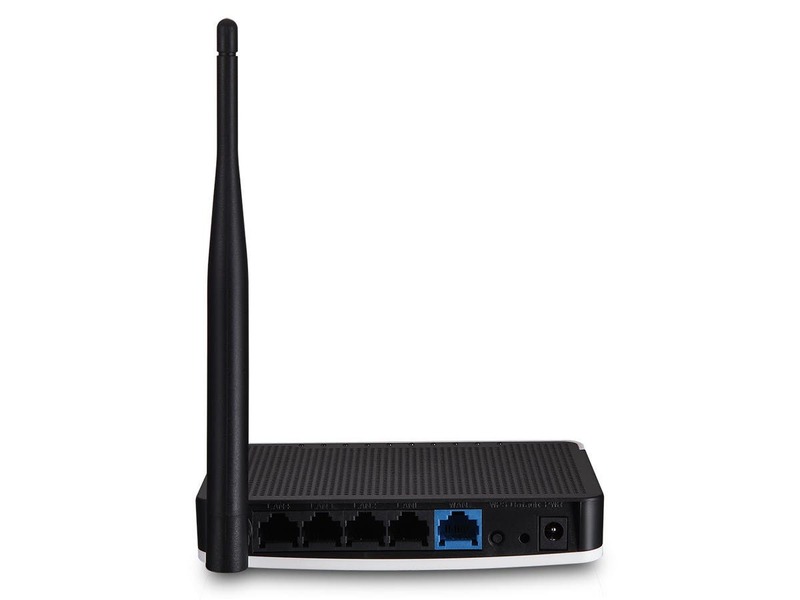 AP Router Mode - an ethernet line from the Modem/Router can be plugged in and this will generate a Wireless Access Point independently assigning IPs with it's own range seperate from the modem/router. This is good for quick simple wireless setup at a house that never uses wired connections. 2. AP Mode - In AP only mode, you plug an ethernet cable from another router (not modem) and you can add another AP into a business/house. Of if the router doesn't have any wireless functions, you can add some with this. 3. Extender Mode - This mode allows for you to connect as a 'Client' to the original wireless network, it clones the settings and repeats the signal from the original wireless network that it is connected with. While this mode is good to get extra signal, any device connected to this while in Extender Mode will suffer lower transfer rates (50% respectively) as it must communicate with a device and wireless network simultaneously. 4. 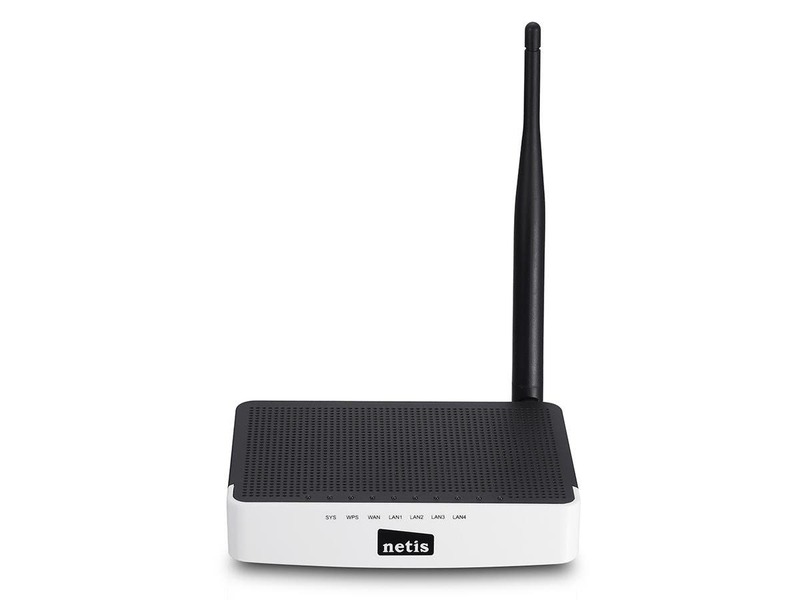 Client (Bridge) Mode - In client mode, you can make a wired only device, like a desktop, server, xbox, playstation, etc; and connect the ethernet from one of those devices into the Netis and it serve as a wireless bridge to the wireless network. 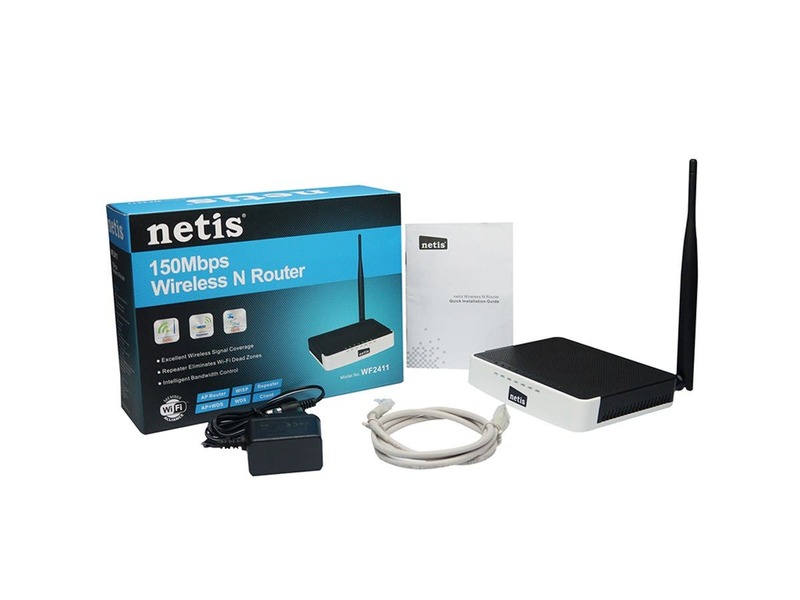 This is great for eliminating the need to run long ethernet to connect a wired only device to a house or business network that has Wireless capabilities. There are 4 LAN ports. The manual provides instructions on how to connect to the wireless router. I plan on using mine to connect wirelessly to a Verizon jetpack, which has no hardwire ports, so I can connect a printer to 5 computers in our library. I don't need use it in the wireless extender mode. But I was unable to get a very strong signal (even with Tx maxed out) with this device. I would not really recommend it as a wireless extender. Can I use this with the Monoprice Powerline adapter? BEST ANSWER: Hello, thank you for your inquiry. This item is indeed compatible with the Powerline adapters! I'm using with TP-Link Powerline adapter with no issue. I have a non-wireless device I want to install in a room with no wired data jack. Will this device connect with my wireless router (wirelessly) and provide a jack for me to use? BEST ANSWER: I have done this exact thing and it has worked well. Can this repeat my AT&T Uverse router to extend the range? BEST ANSWER: Yes it can. It might need some technical knowledge or experience to set up but there is a video for repeater mode setup on youtube. Will this work with Apple Airport? Can I remove the stock antenna from (item #16135) and attach a better antenna such as (item #16145) with an extension cable such as (item #16148)? So, if the antennas are detachable, are they RP-SMA compatible? Bought two to use as repeaters. One would not function in AP mode. Requested RMA, was sent a new router, no questions asked. Arrived very quick. Monoprice is the best place for A/V products. The product works very well for our application. I would recommend the product. Thank you!I am however very disappointed with our FEDEX experience as it relates to the . With my order I paid for two day shipping and received the package in six days. In addition they sent us an erroneous package which took no less than five phone calls to resolve. It's not the faster router, no has it the most features and it's 2.4gHz only. But it is an absolute steal at this price. I use it as a wired bridge to extend my wireless network in the basement level, I put it in a bad position and yet the signal is strong throughout the entire 3-floor house. 5 minutes to set up, works great to attach a wired only device using wireless. No issues so far - does what it needs to do. Easy to use interface. Using as a wireless AP for 2nd floor of house, so DHCP turned off. Assigned static IP with no issues. Was able to connect to Wii once I turned off Wireless-n setting. For the price, hard to go wrong. Easy to set up and very reliable. 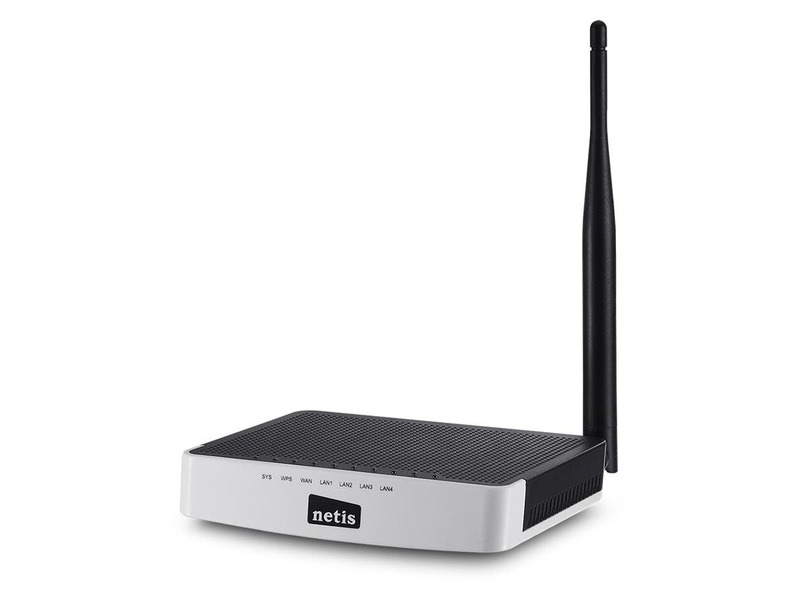 I put three of these as wired access points on each floor of my townhouse (all off one router/base station) and they greatly improved my wireless speed and coverage. It would be nice if they were 5GHz as well, but for the price they were well worth it. Does what it says it will, and it's cheap! I will buy more. I got this because it is the cheapest one I have seen. I'll try it with my digital audio mixer and see how well it works. I have two mixers and only one router - I got the cheapest rpiter I could find back when I got the mixers, and it has been fine, so we shall see how this one is as a second mixer controller.